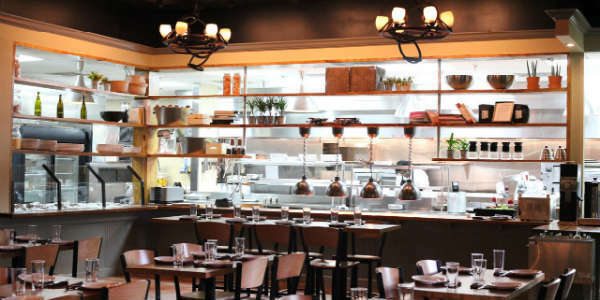 After using their Heathrow location as a testing ground, the Stonewood Grill and Tavern has unveiled a new menu for the fall. I personally haven’t eaten there yet, but every time I drive by the location near the intersection of Dr. Phillips Blvd. and Conroy Rd, the parking lot is always packed. This is the sign of a good place to eat. 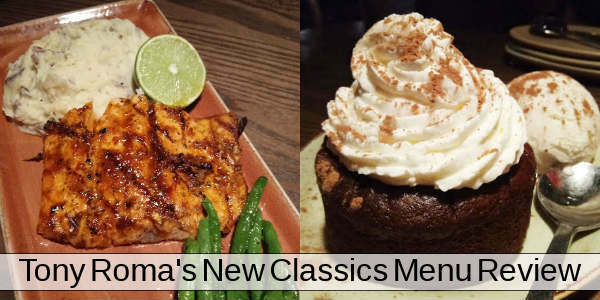 Among the items the popular restaurant says they’ve added are a rib eye steak and a Florida Orange cake, a three-layer cake reminiscent of a Dreamsicle frozen dessert. 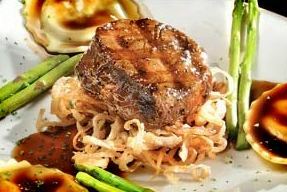 The Florida-based chain was founded in 1999 and offers a variety of hand-cut steaks and market-fresh seafood cooked over an oak-burning grill. There are 16 locations in the state, and one that’s escaped to Cary, NC. For more info on the restaurant and its new menu, visit the Stonewood Grill website. While at the site, sign up for their free Stonewood Club, which offers recipes, and the occasional coupon. Have you eaten at Stonewood Grill? How’d you like it?